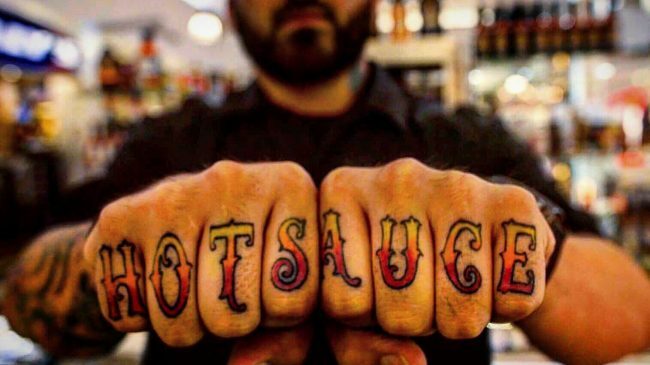 Enrique Monroy, Hot Sauce Shop owner and maker of Monroy’s Original Hot Sauce, is creating new hot sauce book this is, in his hopes, as comprehensive as the original Hot Sauce Bible (written by Dave DeWitt and Chuck Evans) was. 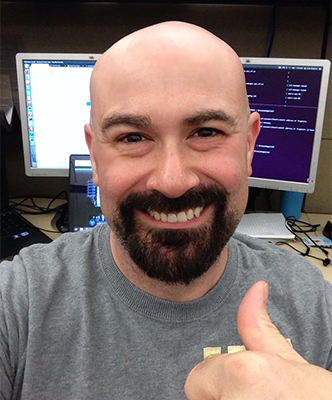 Enrique’s passion and enthusiasm for this project is bubbling over, and I am more than happy to share this latest bit of information from him. I’m excited to present the solution to that problem! 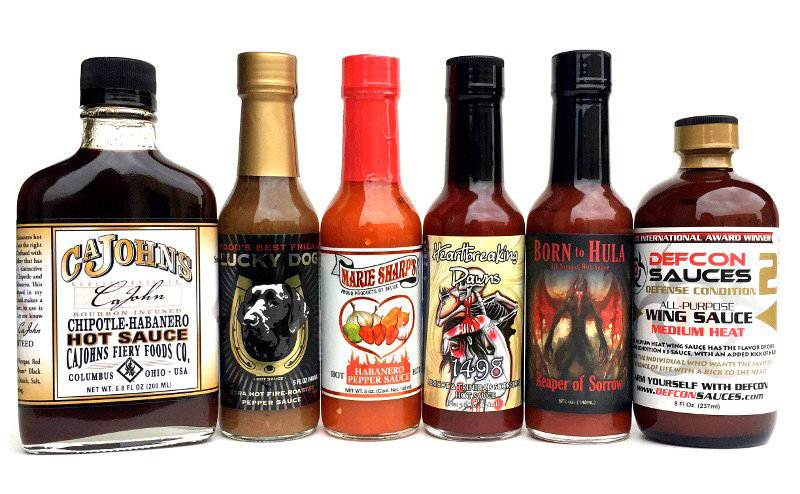 I’ve collaborated with Dylan of Heat Hot Sauce Shop to give you a 100% custom-selected hot sauce gift pack. The Scott Roberts Gift Set is exactly what you’ve been looking for. 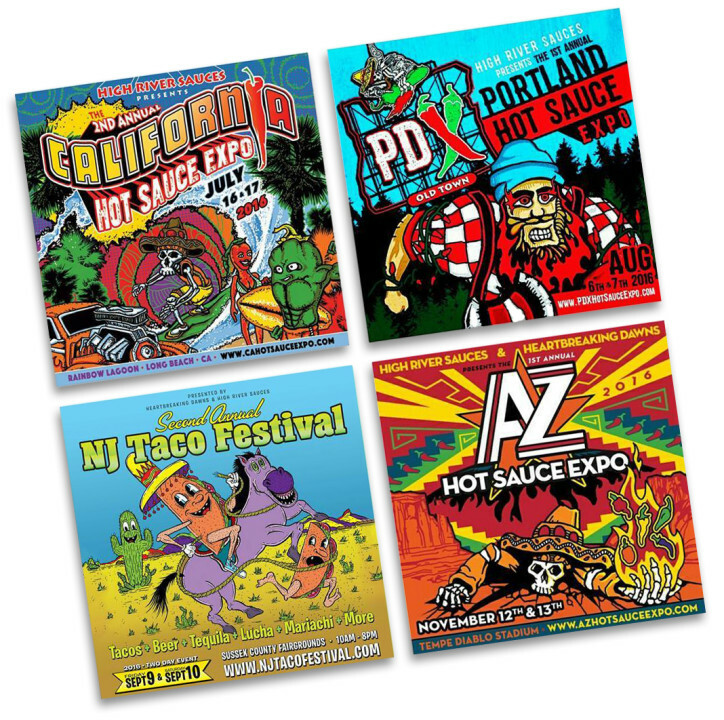 It has six sauces that I’ve personally chosen as some of the best and most flavorful pepper products in the fiery foods industry today! Celebrating Salsa – The Food, the Music & the Dance! 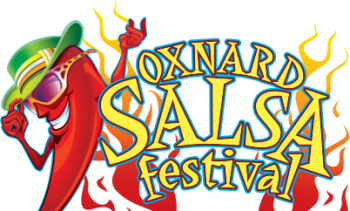 Oxnard, CA – Get ready to spice things up during the 23rd Annual Oxnard Salsa Festival! One of Oxnard’s signature events, the Oxnard Salsa Festival celebrates salsa food, music and dance on July 30-31, 2016 at Plaza Park, Fifth and “B” Streets, in historic downtown Oxnard. It’s going to be a hot summer  in more ways than one with a number of new, super-spicy products available at New Mexico State University’s Chile Pepper Institute. 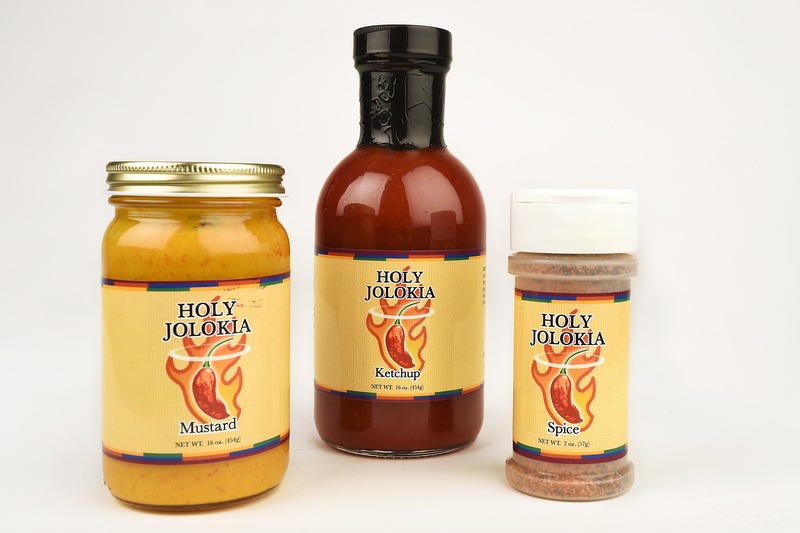 Holy Jolokia mustard, ketchup and spice mixture, each produced in collaboration with CaJohn’s Fiery Foods, are the newest in the growing line of Holy Jolokia products. 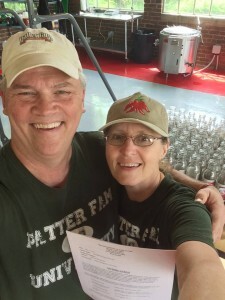 Since 2009, the Chile Pepper Institute has worked with CaJohn’s to produce and sell thousands of bottles of Holy Jolokia hot sauce, salsa, barbecue sauce, taco sauce, wing sauce and spice rub, each made with Bhut Jolokia chile peppers  also known as the Ghost Pepper, one of the hottest chile peppers on the planet. 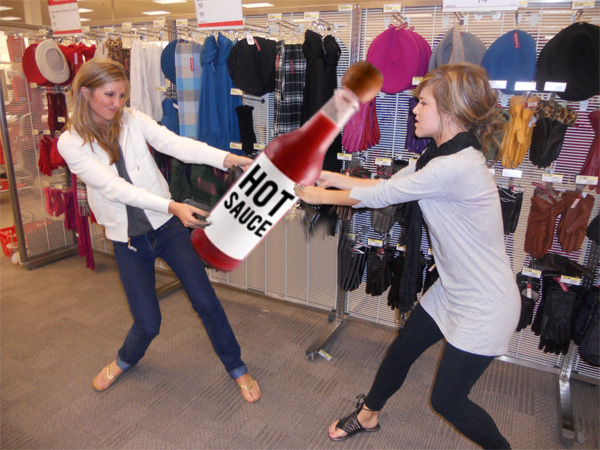 Bottles of the ketchup sell for $10. The mustard is $8 and the spice mixture is $6. All proceeds from the sale of all Holy Jolokia products go toward an endowed chair for chile pepper research at NMSU. Holy Jolokia products are available at the Chile Pepper Institute, Gerald Thomas Hall Room 265 on the NMSU campus, or online at www.chilepepperinstitute.org. 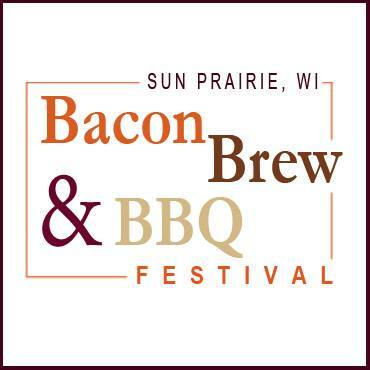 The ultimate festival for food lovers, families & craft beer enthusiasts in Wisconsin. Exciting announcement. 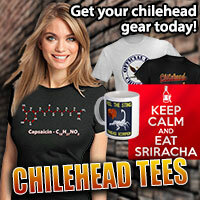 As of May 5, I have a new position in the world of Chileheads. I am very pleased and excited regarding my new position as National Sales Director for Chile Pepper Magazine. I have 15+ years experience in the Chilehead industry. 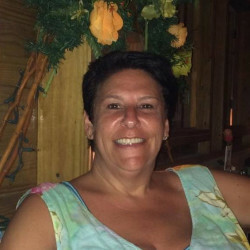 I have made tons of friends and connections with “HOT” companies. Chileheads share their spicy passion for the love of food, and more, as a family with common zesty interests. A lot of you know me, or of me, in the fiery food world. I look forward to bringing great marketing opportunities to you at Chile Pepper Magazine. I predict great things to come in this position. A little pepper P.S. 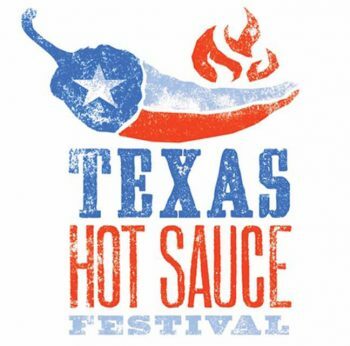 This will not effect my role with the Houston Hot Sauce Festival. I will be staying just as involved. And doing a great job for both!!! Wheelersburg, Ohio – Patter Fam Foods, a full-service sauce co-packing facility, is now approved for acidic foods manufacturing. 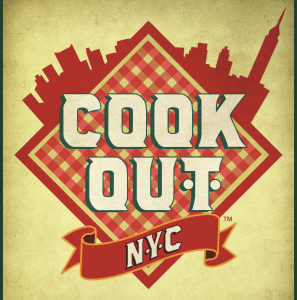 A subsidiary of Patter Fam Sauces, LLC, it is located in the Ohio-Kentucky-West Virginia tri-state region, in the heart of some of the richest agricultural regions in the Easter U.S.
Their niche is the small producer/cottage based industry that is underserved by the co-packing industry. They can produce in quantities as small as 10 gallons or as large as you need. Producers can avoid the large production quantities required by most co-packers. It’s good practice to keep your website looking fresh and modern, no matter if you own a rinky-dink blog or a site that reaches millions of eyeballs everyday. As you may have noticed, ScottRobertsweb.com has gotten a sleak new design this past weekend! Of course, I have to give the obligatory warning that “things may not be up to 100%” or “things may still have minor breaks here and there”, but the vast majority of the website should be full functional and ready for action. There is nothing drastically different about the new layout, so you really don’t have to “relearn” the website. If you have any thoughts, let me know in the comments below. 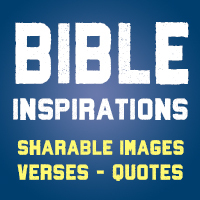 If you see anything egregious in regards to pages or sections that aren’t working correctly, please contact me, and I’ll try to get to fixing the issues as soon as I can. 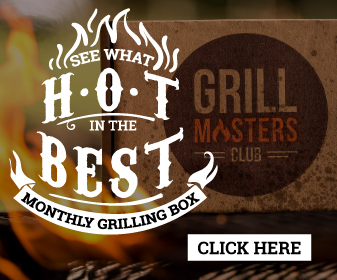 I wanted to have a contest for all those unable to visit the recent Fiery Foods and BBQ Show (I’ve been in the same boat many times!) because this website is for everybody in the greater chilehead community, not just those who get to attend hot shows all the time. So I decided to give away a prize pack for one lucky individual. This past Saturday I posted a video of myself holding up a phrase on a sheet of paper and to enter the contest all one had to do was simply e-mail me that phrase. 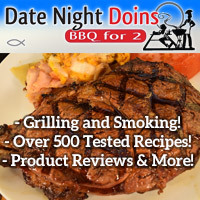 This is not affiliated with the National Fiery Foods and Barbecue Show or Sunbelt Shows, Inc.